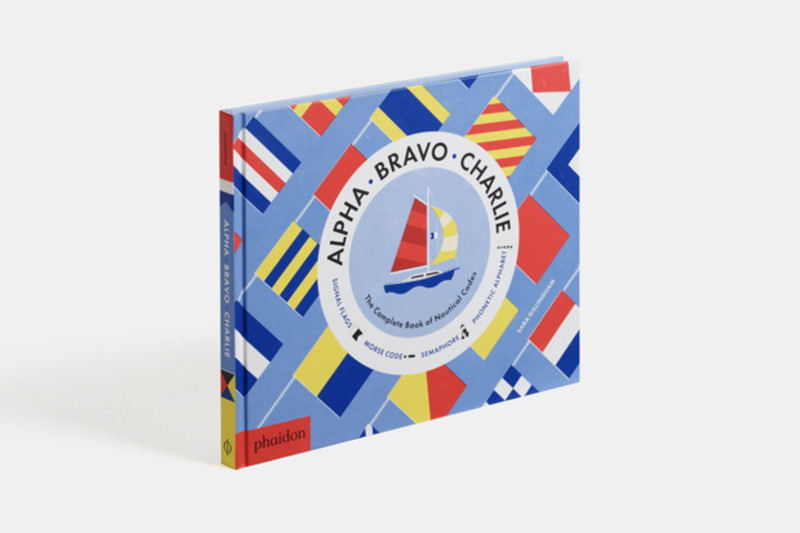 A graphically stunning, first-ever volume of nautical codes for children. 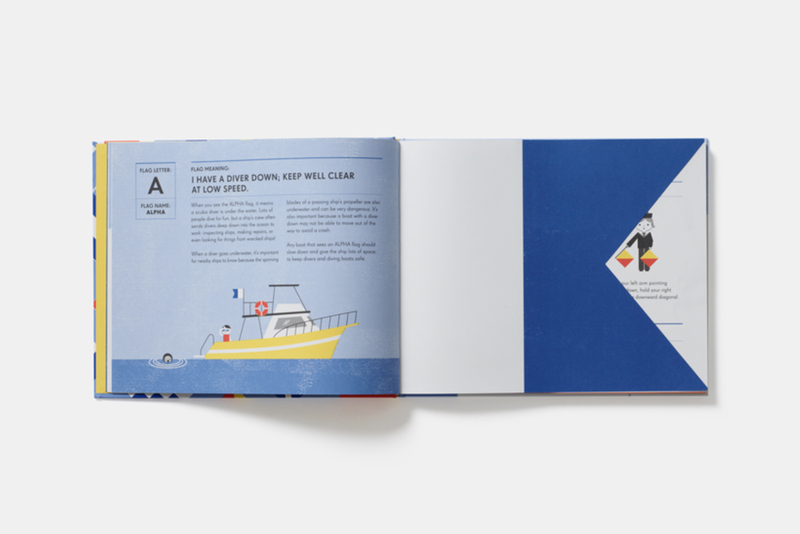 This extraordinary visual reference is an introduction to maritime communication through nautical flags, along with morse code, the phonetic alphabet, and semaphore signaling. Today’s system of international maritime signal flags was developed in the 19th century, and is still used for communication between ships, or between ship and shore. Each flag, boldly colored for visual distinction at sea, stands for a letter as well as a phrase relevant to seafaring. The resulting code is both beautiful and functional, inviting readers to code and decode messages of their own!